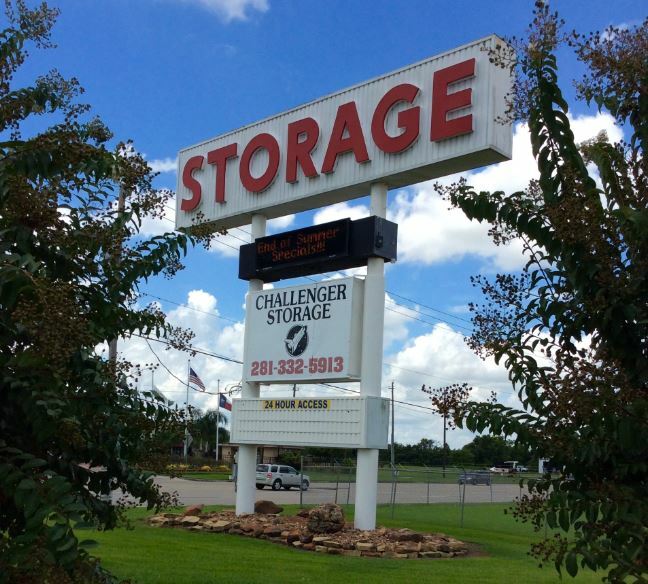 Challenger Storage prides itself on operating as a company that provides personalized service with great attention. We have been serving our local Webster, Bay Area, Friendswood, League City, and Clear Lake area for over 35 years. We cater to all of our residential and commercial customers needs from all over Houston, and Galveston, TX. Computer-controlled access, camera monitoring, and ample lighting. Choices of climate-controlled and non-climate controlled storage spaces. 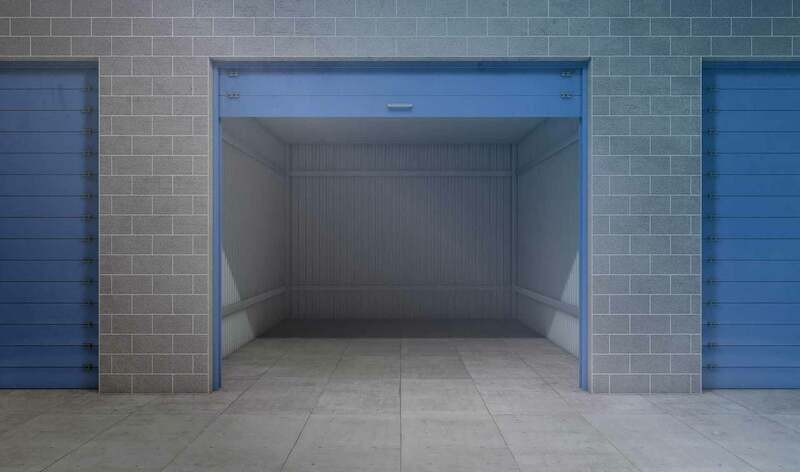 With anytime access, you can move-in to our well-lit facilities and access your storage space at your convenience. 11 x 20 up to 14 x 51, Extra Wide Drives, Free Wash Down Area, 50 Amp R.V. Check Station, Tiedowns, Electricity for Battery Trickle Charging, and Dump Station. We offer over 20 different sizes to custom fit your storage needs, from 5×5 to 14×51! If you’re not sure what size you need, we will be glad to assist you! Month to month rentals with no deposit or administrative fees required. We’d love to hear from you! Whether you are a new customer, current customer, or just want to talk storage, please call or email us, or use the contact form to send us a message. We look forward to speaking with you! I have been leasing a unit at Challenger for almost 2 years and couldn’t be happier. I have a climate controlled unit that keeps my treasure safe from the Texas weather. The staff are always friendly & helpful. With all of the security they have, I feel comfortable entering my unit anytime. I would HIGHLY recommend Challenger Storage to everyone! 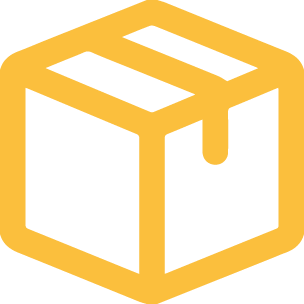 No “hidden” fees, GREAT customer service, and nice clean storage. Outstanding storage for my 30 foot RV. Always happy friendly people in the office. I love that fact that they have a sewer dump for when my wife and I go dry camp. I have no intentions of looking for another storage and have never been happier to pay a bill. The best storage place! The people are super nice, the property is accessible at any hours by a gate that you enter your driver’s license number into to open. I had a climate-controlled unit. Clean, no bugs, huge place with lots of varied types of storage – boats, cars, RVs, included. I would definitely recommend it to anyone.